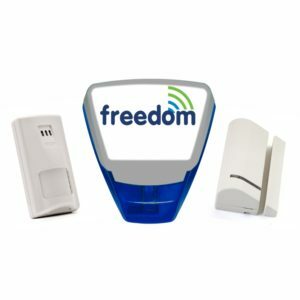 Our intruder alarm systems can work with smart phone apps, wireless and wired devices and have police response. As an approved SSAIB installer, we are committed to offering all of our customers, existing & new, Quality, Reliability & Value which helps us deliver the difference, when it comes to all types of intruder alarm systems. 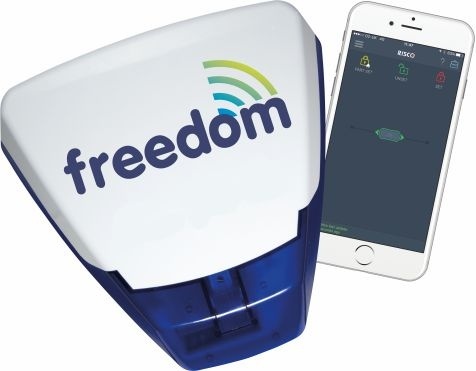 We specialise in the design, installation, maintenance & repair of intruder alarms in all types of premises,covering Lincolnshire, Nottinghamshire and surrounding counties. Please see below for all the types of systems we can offer. Alternatively please call our helpful sales team on 01522 525800 & we will offer our expert opinion along with a free quotation / site survey. 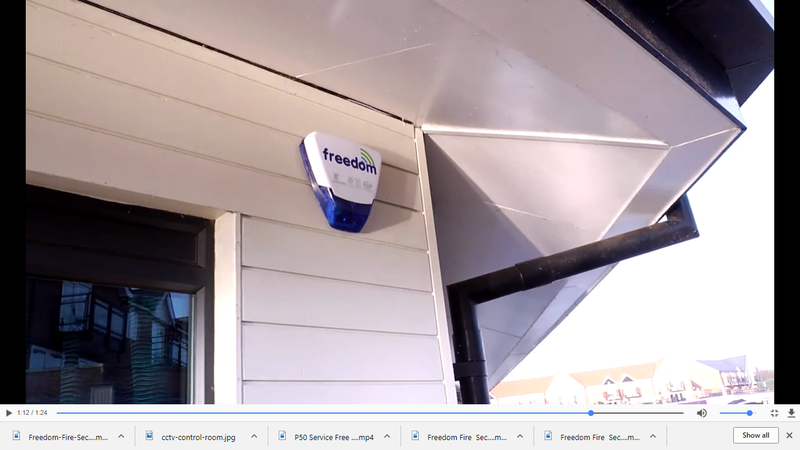 Signalling for domestic, commercial and retail premises for key holder and Police response. 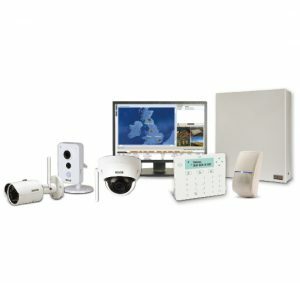 CCTV systems fitted in Lincoln, Grimsby, Boston, Hull, Grantham, Newark, Nottingham, Stamford, Peterborough, Doncaster, Leeds, Wakefield, Beverley, Lincolnshire, Nottinghamshire, South Yorkshire.